Roy Morgan Research has said “conditions couldn’t be riper” for Amazon to increase its presence in Australia through an online shopping platform, like its ‘AmzonFresh’ grocery service. According to Roy Morgan Research, 2.1 million Australians are now purchasing food or beverages online once a month. This is a significant increase on the 1.2 million doing so in 2013. 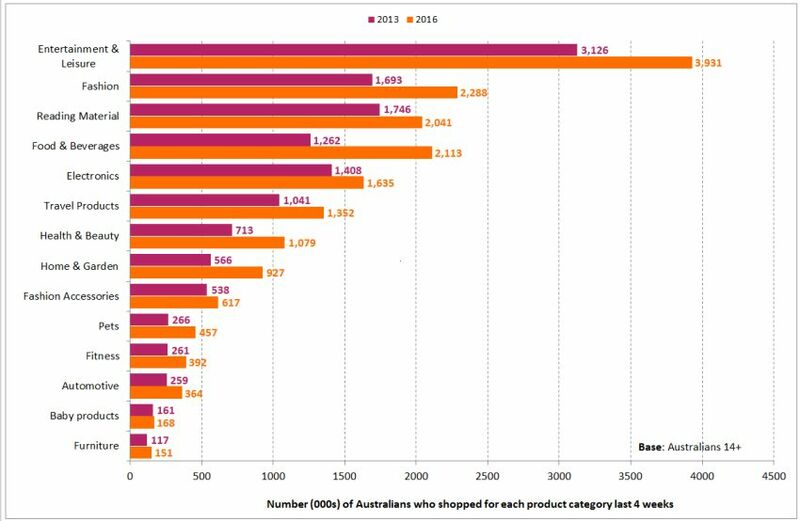 Australians are now also purchasing more fashion items, entertainment, electronics and health and beauty products online, when compared to 2013 figures. 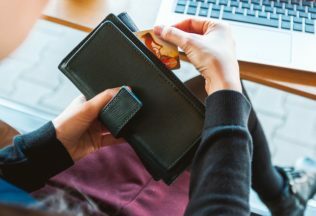 Despite online shopping increasing among all types of Australians, Roy Morgan Research has warned it is still mainly done by those who adopt technology quickly. “Early adopters” do 30 per cent of Australia’s online shopping says Roy Morgan Research. Norman Morris, Industry Communications Director at Roy Morgan Research said Australians cannot get enough of online shopping. “In any given four-week period, more and more of us are purchasing products as diverse as clothing, food, reading matter, health and beauty products, furniture, and electronics via the internet,” Morris said. “While just over 540,000 Aussies currently make a purchase on Amazon in an average four weeks, this will almost certainly rise once the US e-commerce colossus launches its Australian operations and rolls out its local offerings,” he stated.